The correct concrete mix design is an important part of the specifications and contributes to the durability of the concrete paving. 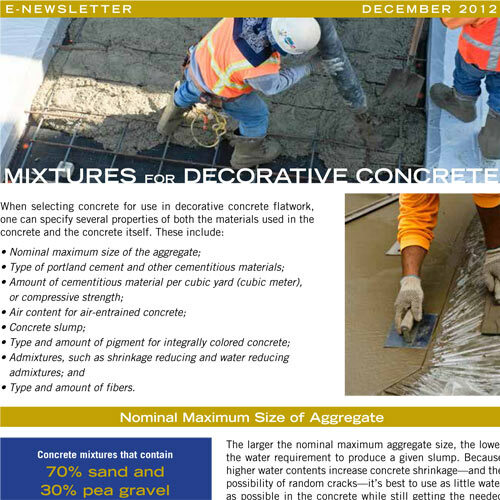 This article covers the basics of decorative concrete mixtures. 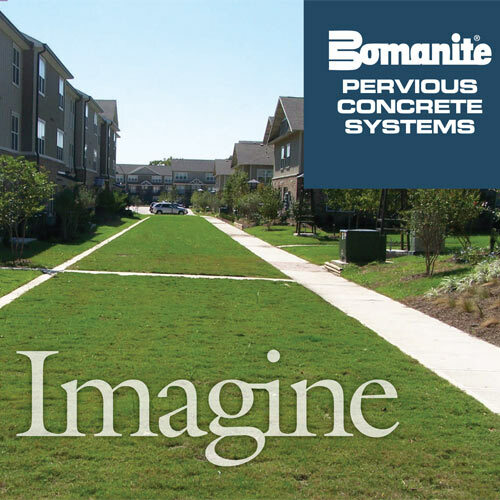 Grasscrete® is a cast in place steel reinforced pervious concrete product. The process creates a series of voids in concrete paving that can be backfilled with granular material, or filled with soil and planted. 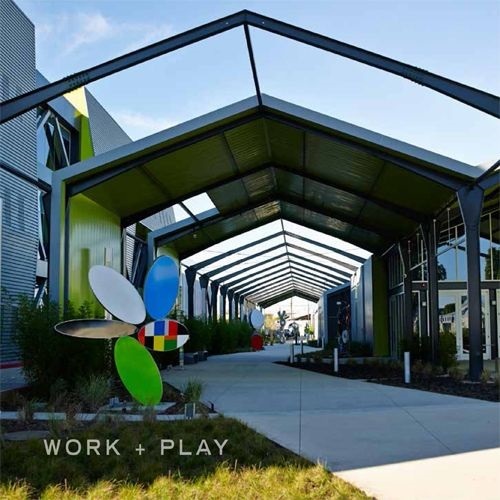 Museums, Medical Campuses, Retail Centers, and Educational Facilities are some of the spaces enriched by our decorative concrete work. 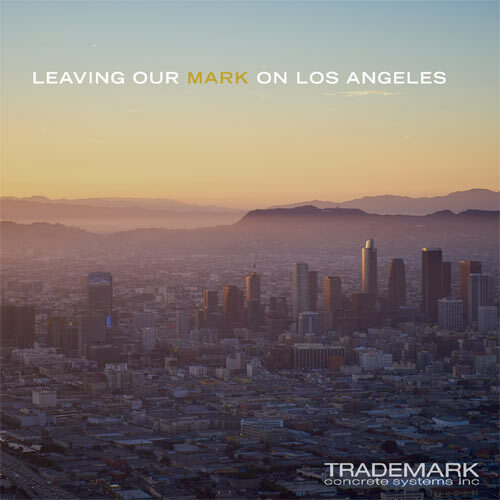 Trademark’s work is present in the ever-growing segment of the Los Angeles skyline and surrounds. 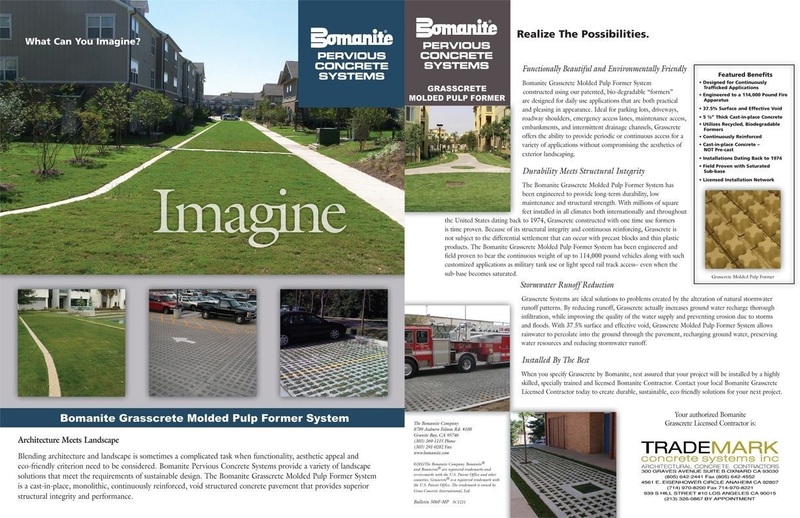 From our beginning, it was our intent to leave our mark on the decorative concrete industry in Los Angeles – we’re doing just that. 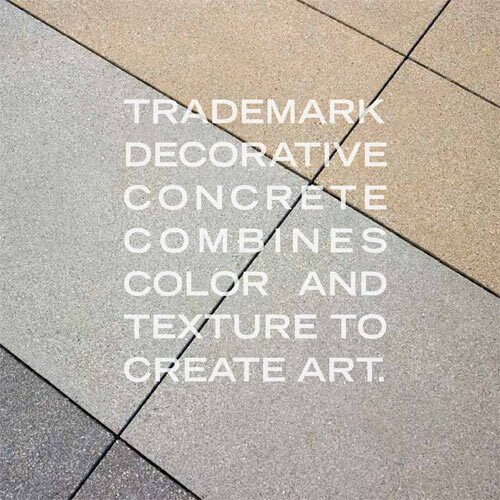 Our decorative concrete work transforms concrete with colors and textures that defines spaces; in addition, it provides a canvas for the art and ties in the design of the architecture. 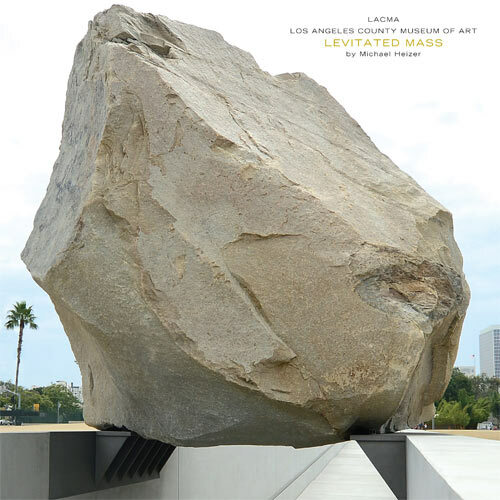 Trademark Concrete Systems, Inc. was an integral part of the concrete team for the Levitated Mass art installation by Michael Heizer.